How can business contribute to a sustainable development and help mitigate climate change? This was in focus when Volvo Group gathered almost 300 stakeholders from government, business, civil society and academia for the annual Volvo Group Sustainability Forum in Stockholm. Volvo Group Sustainability Forum 2015. The Forum took place a few days before the United Nations Climate Change Conference in Paris, COP21, and was led by the well renowned Swedish scientist Professor Johan Rockström. The aim is to stimulate broader collaboration between business and society to accelerate climate actions. In his introduction Volvo Group President and CEO Martin Lundstedt spoke about the importance of involving customers in the creation of a sustainable transport system. “We have to work throughout the entire value chain. When I talk to customers I feel that there is a strong momentum right now. The world is changing rapidly and we have to know how to transport things in a safe, secure, economically viable and environmentally friendly way. The need of mobility will grow and we have to make sure it is done in a much more sustainable way,” said Martin Lundstedt. The Swedish minister for infrastructure, Anna Johansson, who was the Forum key note speaker, pointed out the need for close cooperation between different stakeholders. “We can solve this together. We as government need to push for change, but also cooperate with researchers, civil society and business. Business is very important to introduce new technology on the market,” said Anna Johansson. Professor Johan Rockström led two panel discussions; one on the role of business for the world to meet the newly adopted UN sustainable development goals, and one on how the transport sector will act to limit climate change. In the first panel Winnie Byanyima, Executive Director of Oxfam International, expressed an optimistic view about the possibility for a global agreement on climate change during the upcoming COP21 meeting in Paris. “I’m optimistic about Paris because I see ambition. Developing countries are actually stepping up and the private sector has shown strong leadership when it comes to climate change,” said Winnie Byanyima. In the second panel, José Viegas, Secretary-General of the International Transport Forum, spoke about a recent study made by ITF showing the possibility to reduce carbon emissions by introducing sharing economy concepts in the transport sector, and the need for new regulations and policies for these kinds of transport solutions to be introduced to the market. “Many of those solutions are actually illegal today. Now we are looking at how to design new regulation in dialogue with the transport ministers of OECD,” said José Viegas. 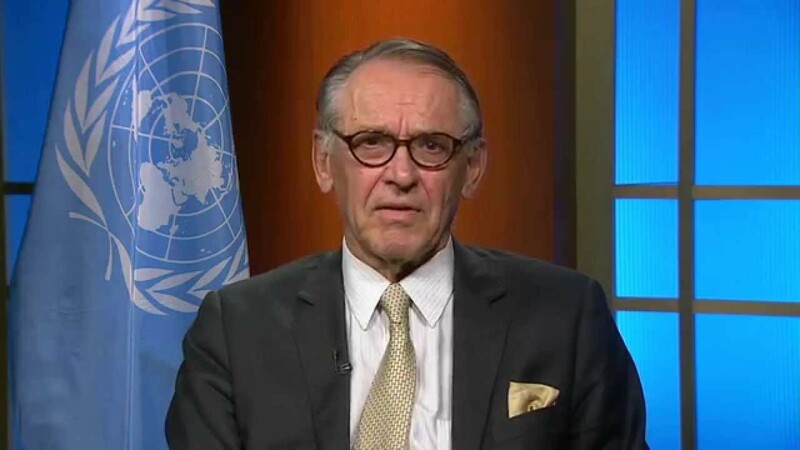 See the Deputy Secretary-General of the United Nations, Jan Eliasson, video message to the Volvo Group Sustainability Forum. 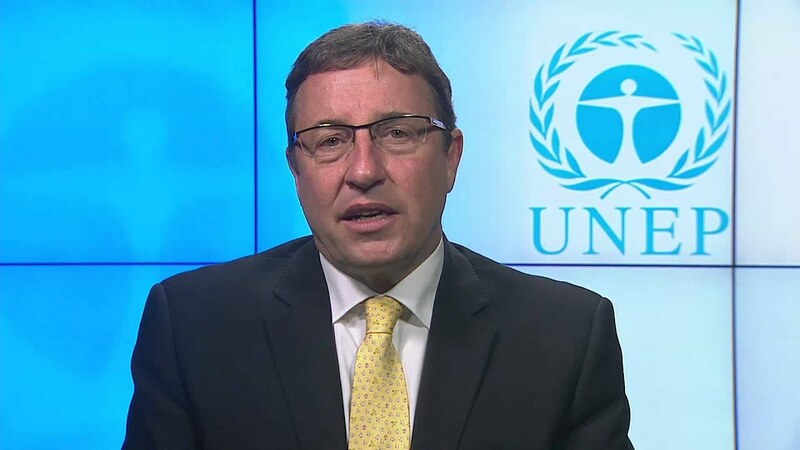 See the Executive Director of the United Nations Environment Programme, Achim Steiner, video message to the Volvo Group Sustainability Forum.